In our culture today, there are three marriage killers: casual dating, cohabitation, and contractual thinking. In this sermon, those errors are corrected with the biblical concept of covenant. What does it mean to have a covenant relationship with God? What does it mean to have a covenantal relationship with other people, especially a spouse? 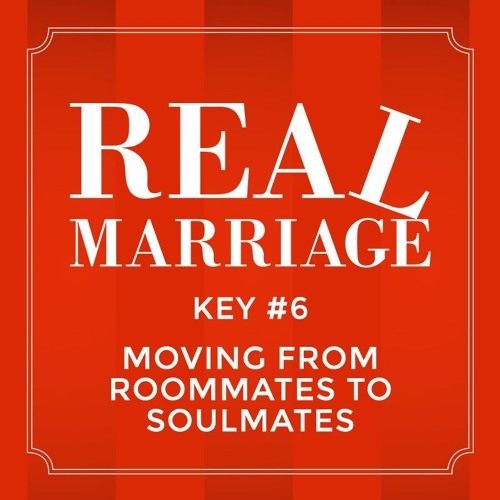 This sermon reveals that our entire culture has a flawed and faulty view of marriage and needs a complete overhaul for marriages to flourish.